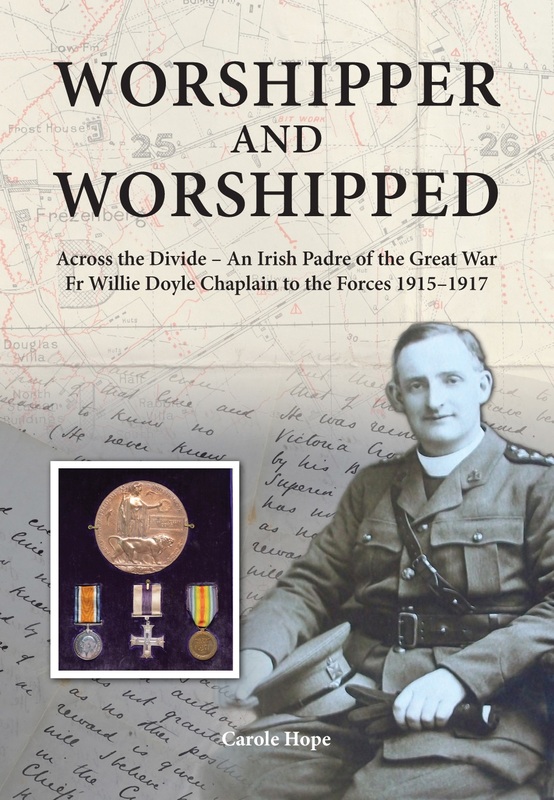 The following two excerpts from a letter written by Fr Doyle recount two incidents that happened on St Stephen’s Day, 1916. 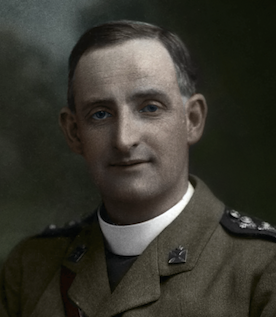 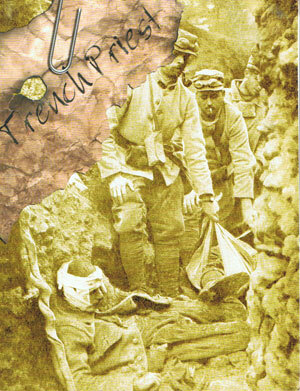 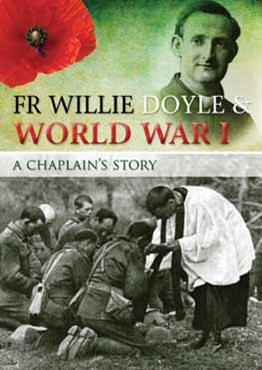 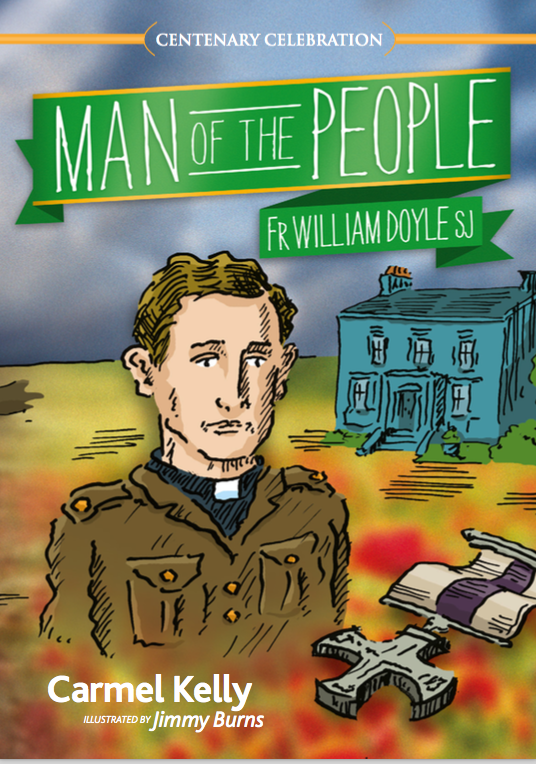 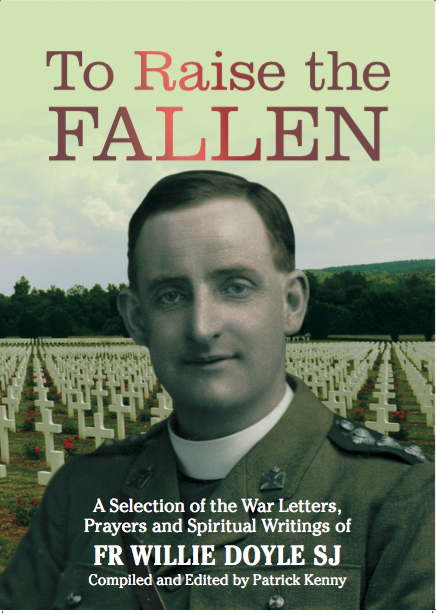 They give us a further insight into the harshness life in wartime, as well as Fr Doyle’s own cheerfulness in the face of the horrors of war. 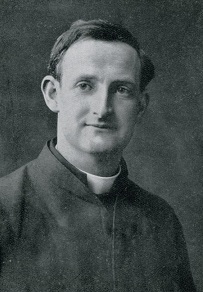 May we never have to face these trials in our own day, and if we do, may we face them with the strength and calm that Fr Doyle obtained through his intense life of prayer.